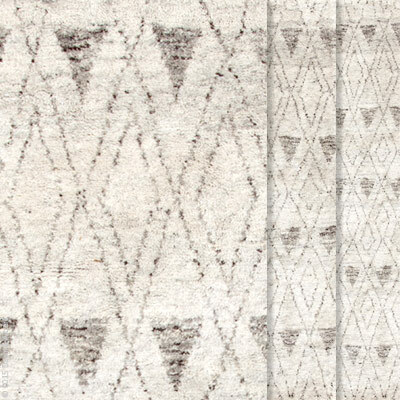 Moroccan inspired Masinissa rug by Dash & Albert is a hand-knotted, wool and cotton mix. A great geometric addition to any room. Each is hand-loomed and crafted by artisans, so no two rugs are identical.